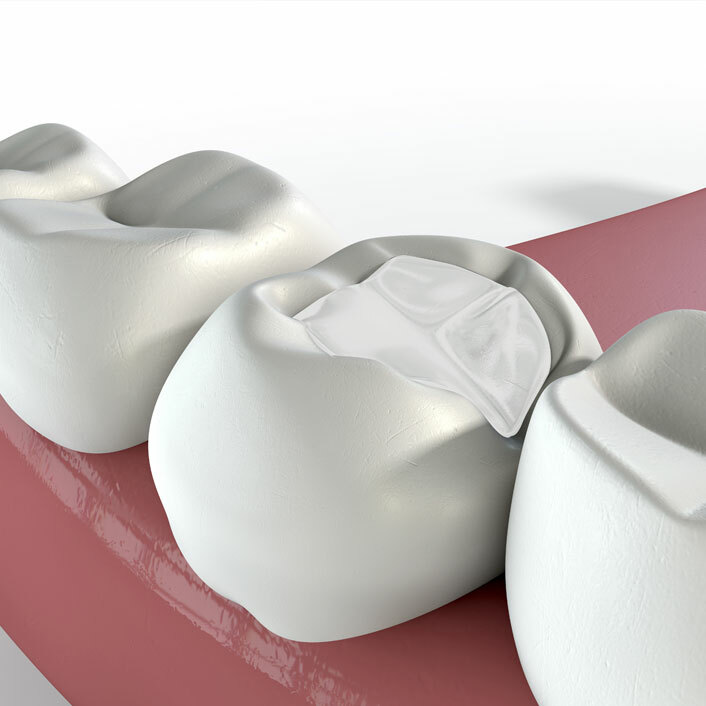 Tooth colored resins, or tooth colored fillings, provide good durability and resistance to fracture. They can be used on either front or back teeth, and are a good choice for people who expect their fillings to look more natural. Additionally, because they are bonded to the tooth structure they work to reinforce the filled tooth better than metal fillings do. For these reasons we recommend using tooth colored materials when restoring teeth with fillings.